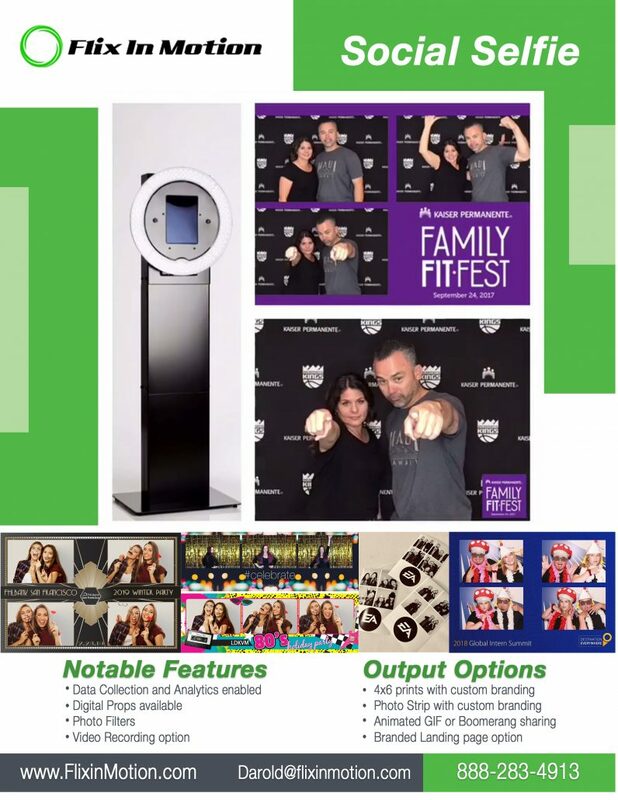 The Social Selfie is our portable, brandable photo experience that creates the smallest footprint for those events with tight spaces. The built in Ring Light creates amazing output with tons of social media options. If you are looking to do an event with a high Social Media sharing presence and a full Photobooth analytic output, then the Social Selfie is THAT experience.